Over the last year, 100 weapons have been surrendered anonymously into a secure knife bin at All Saints Church on Caledonian Road. In a unique experiment, the church has been the first non-police location in the country to accept handed-in knives. The success of this scheme was inspired by Rev Martyn Saunders. 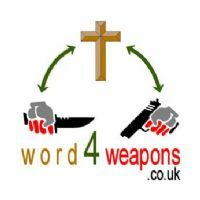 He stepped forward after the London-based Christian charity Word 4 Weapons asked a church to participate in an amnesty scheme. 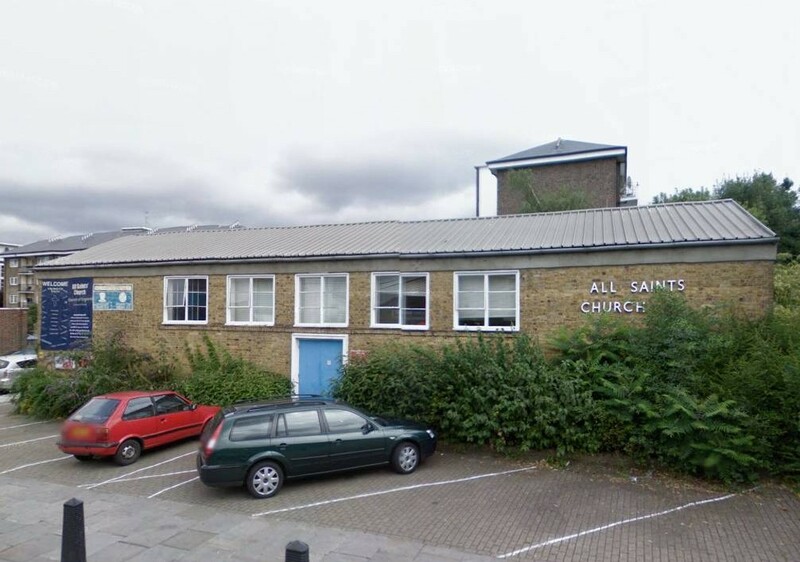 Since All Saints launched the scheme last year another eight knife bins have been established in community locations in London. Like everyone in this neighbourhood, Rev Saunders was shocked by the recent deaths and wounding of young people in the Borough. He decided to something about it. Martyn is quoted in this week’s Islington Tribune saying that two weapons a week may not sound like a lot. But he says the numbers add up and these weapons “have been taken off the street and out of harm’s way”. One sunny day in October 2009, the knife bin was emptied after six months. "MORE than 100 blades, including meat cleavers and a sword, have been left in special knife bins at two of the borough's churches as part of a new initiative. 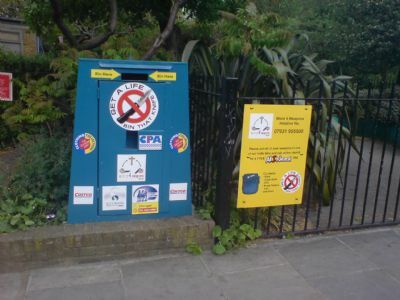 Christian-based organisation Word4Weapons placed the two bins outside All Saints Church, in Carnegie Street, Islington, and St Mark's Church, in Moray Road, Finsbury Park, as part of a pilot project. 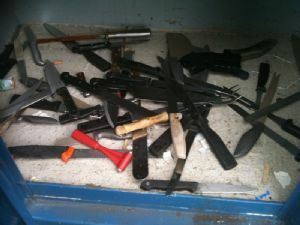 Just over six months later 116 knives were emptied from the bins and passed over to the police. Michael Smith, Word4Weapons founder, said: "I am really happy with this result. If we had just had one knife handed in it would have been good as that's one less knife that could be used to stab someone. 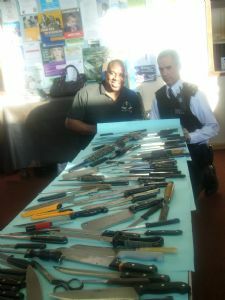 "The knives will go to police and we hope that some can be recycled and turned into medals for a community award scheme." The bins were emptied last Thursday and Mr Smith is already planning to install more with the backing of Islington police. He said: "This has been a success and we would love to install more bins in Islington and throughout London." Also among the knives deposited were chisels, Stanley knives, lock knives, scissors and even potato peelers. Sonny Reeves, 17, who lives off Caledonian Road, said: "It's a good idea. Too many people are carrying blades and they say it's for their protection but it doesn't work like that. "Carrying a knife is asking for trouble. It doesn't make you a man to use a knife. It makes you a coward." Inspector Richard Stacpoole, of Islington police, said: "We have worked with Word4Weapons and it is part of our efforts to make the streets safer. "It's encouraging that people are surrendering knives. We want to create an environment in which young people feel they don't need to carry knives. The message is clear. If people carry knives they will be stopped and prosecuted. "We would certainly support these bins being put elsewhere in the borough."